Android is the Operating System where the user has permission to Install millions of App from anywhere. File Managers are the Apps to make things a lot easier by organizing everything at one place. 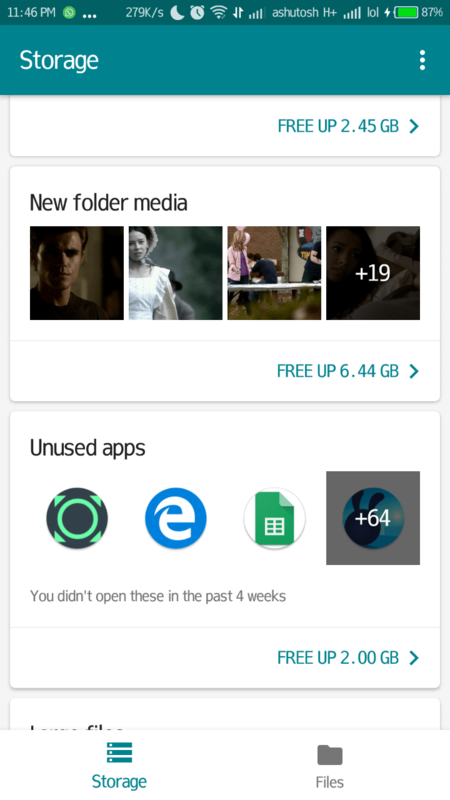 File Manager comes pre-installed on every Android Smartphones, but they provide fewer features compared to other third party File Manager App. There are many File Manager Apps available on Play Store for free. You may well aware of the name ES File Explorer; It is one of the Best File Explorer available for Android. 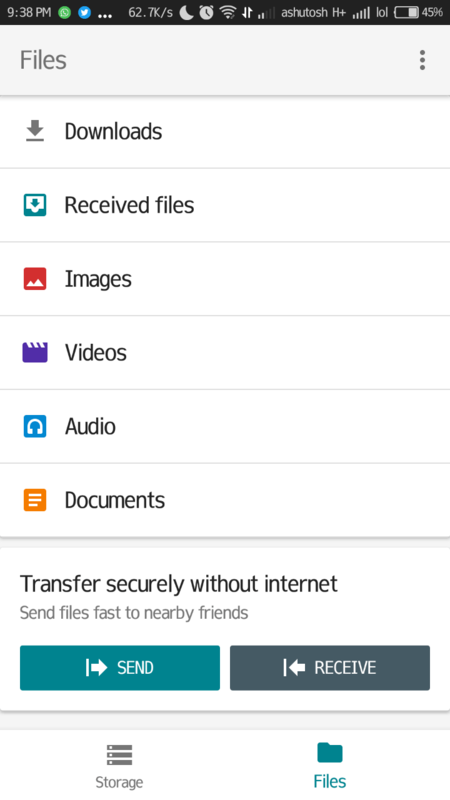 Now the Google has created a new File Explorer App which is currently in the Development, but we can use it early. Here you will get to Download Files Go Beta a Google File Manager. The work of the File Manager is to manage everything that is on the Smartphone. It can be Music, Images, Apps, File, Folder and other types of files. You can easily access everything from one Place. I think It is going to be my primary File Explorer from now on. Below you can read about How to Download Files Go Beta a Google File Explorer. Files Go Beta is the File Manager App from Google. 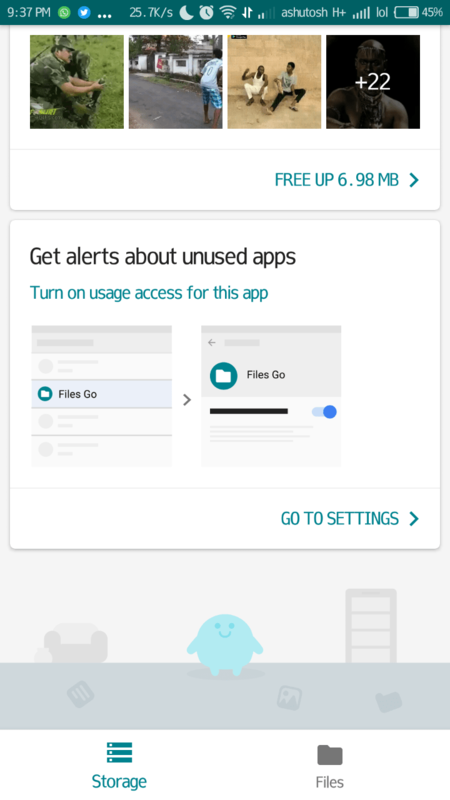 Files Go is a smart File Manager that will recommend files and Apps to clean up from your Device to free up Space. So it helps you out if the storage is running out of space in your Device. In Files Go Beta you can also Transfer or Receive Files from other Files Go Beta user. So from now on, you can do the work of two Apps in just one App. The Interface is well designed, and I liked it. 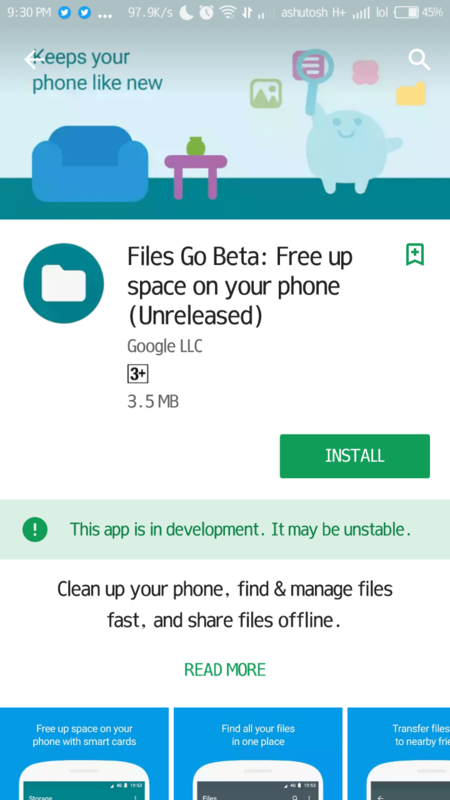 Open Google Play on your Phone and search for Files Go Beta and install it or directly follow the link given above. 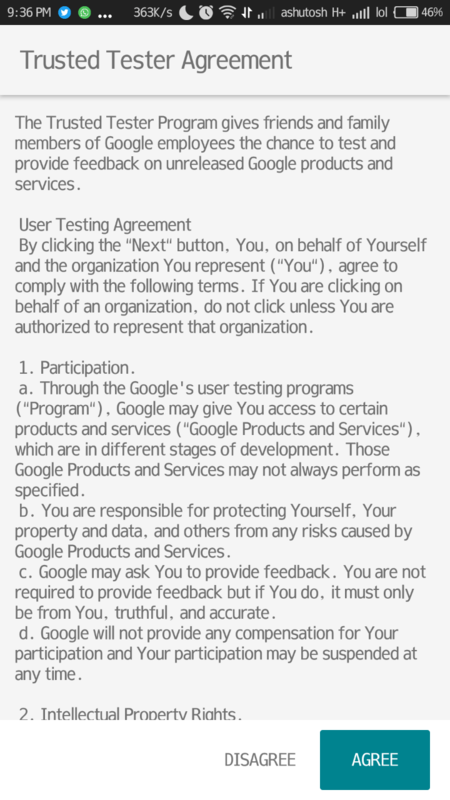 Then Open App it will ask for Agreement just hit Agree. 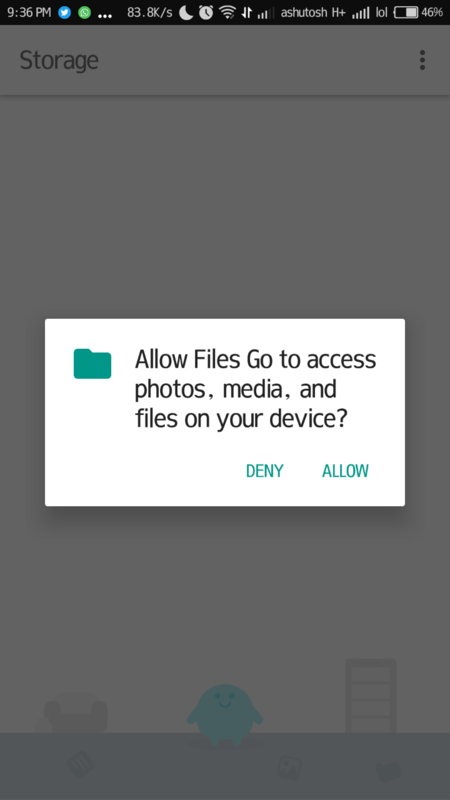 Then Give access to the Files, Media and Photos to the App. 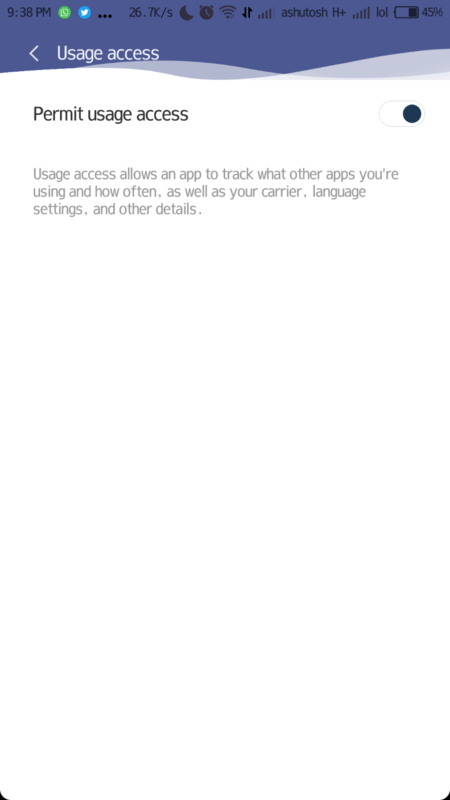 You will see a message to Turn on usage Access for this App to get Alert about unused Apps. Head to the setting and permit usage Access. Now you can Use Files Go Beta on your Phone. You have read Download Files Go Beta a Google File Manager for Android. Stay connected to YTECHB for latest Tech News, Android & iOS Tricks, Telecom News, Accessories, Mobile Reviews and much more. Like our page on Facebook, Follow us on Twitter, and Subscribe our channel on YouTube @YTECHB. If you have any questions regarding Download Files Go Beta a Google File Manager for Android, ask by using #YTECHB in the comment section.